Featuring surprise performances + a special Sean Price Gong Show Karoake w/ a winner receiving a grand prize of $1,000. Fans must also submit their official entry to the Sean Price karaoke entry form located below. Duck Down will select a handful of our favorite submissions to perform at the Sean Price release show, competing for a $1,000 grand prize. All submissions must be in by Friday, August 4. A limited amount of spots will be available for sign-up when doors open at Brooklyn Bowl on the day of the event. 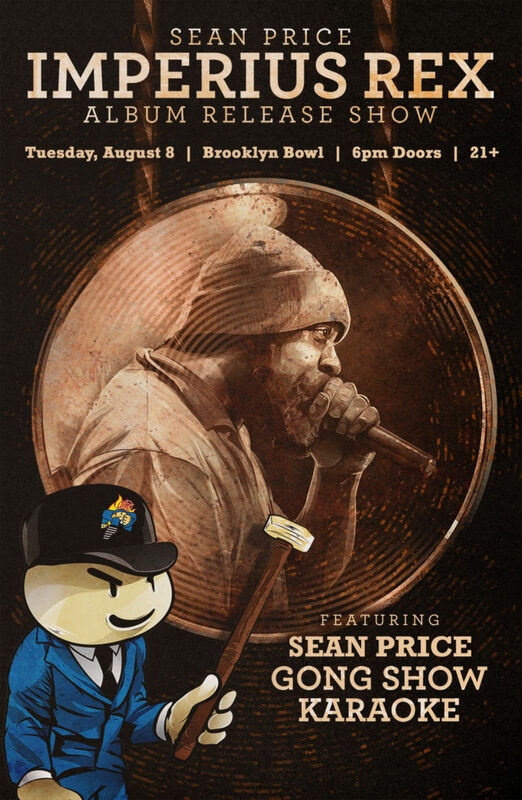 Please donate to the official Sean Price Family Fund at CrowdRise!